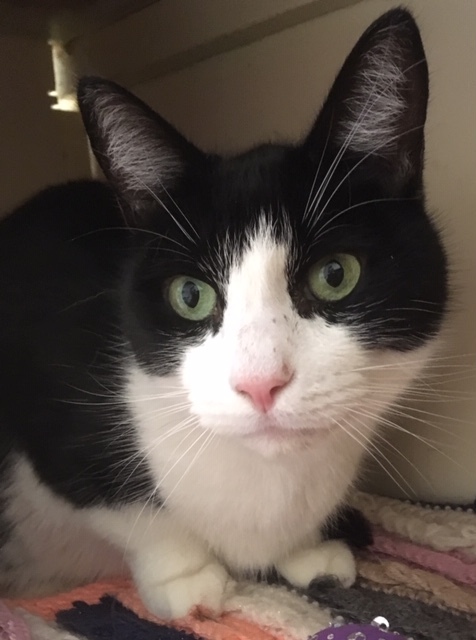 Peter is a really sweet young man (about 3yrs old) – he can be a little shy initially but soon warms to you with a bit of fussing. He doesn’t really like it here with the other cats, so a home on his own may be best. If you are thinking of adopting a new furry friend or 2 please pop in and say hello, they would love to meet you. Alternatively contact us by phone or email. We are open daily (closed Tuesday and Sunday) from 10am to 1pm. No appointment necessary. See you soon!